/ Modified apr 12, 2017 7:54 a.m.
Palo Verde High Magnet School's Optimal Robotics team at Western Regional competition in Phoenix, April 8, 2017. 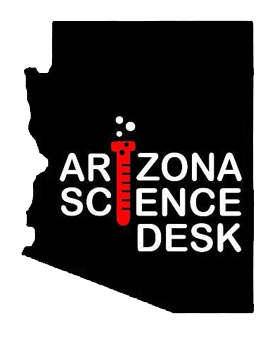 Students from Tucson’s Palo Verde High Magnet School will head to Houston next week to put the robot they built to the test against others from around the world. 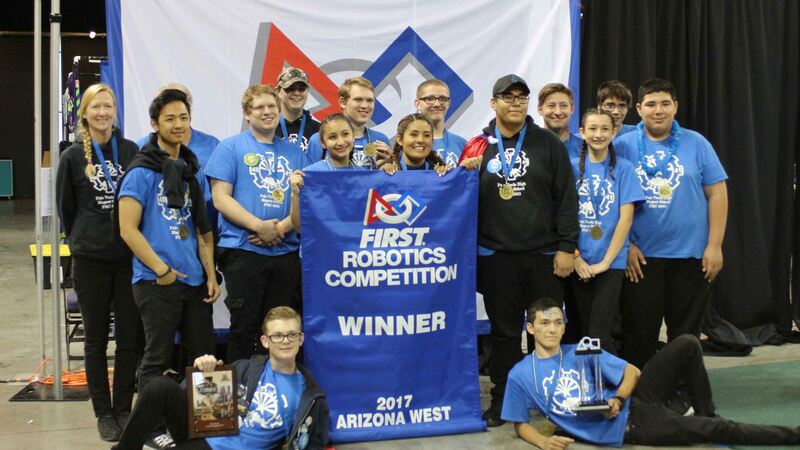 Palo Verde’s robotics team won a regional competition in Phoenix Saturday. A $5,000 award from NASA will help pay for their trip to Texas. 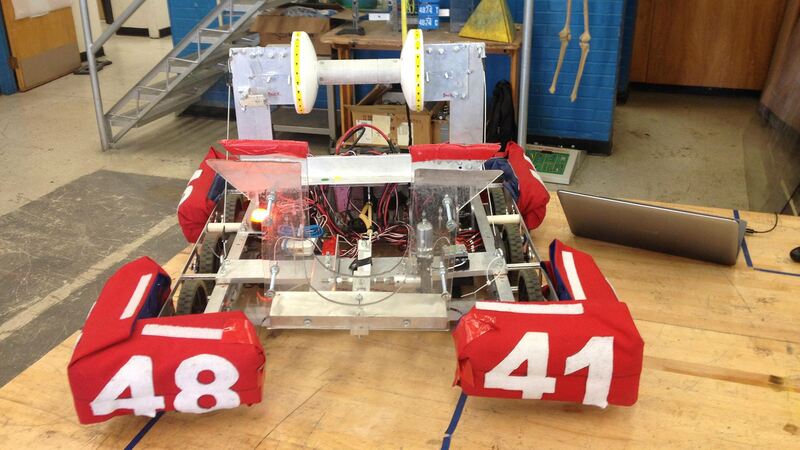 The 15 students, ranging from eighth to 12th grade, had six weeks to design, build, program and test their robot. The challenge was a game to prepare a long-distance airship for flight. Palo Verde High Magnet School's winning robot, April 10, 2017. The Palo Verde students’ winning machine cost $700 to build, with support from local companies. They beat 41 teams, including one with a robot that cost $30,000 that was built with the help of professionals from a NASA center and several aerospace companies in Southern California.